When you daydream about your ideal lifestyle, how does it look? 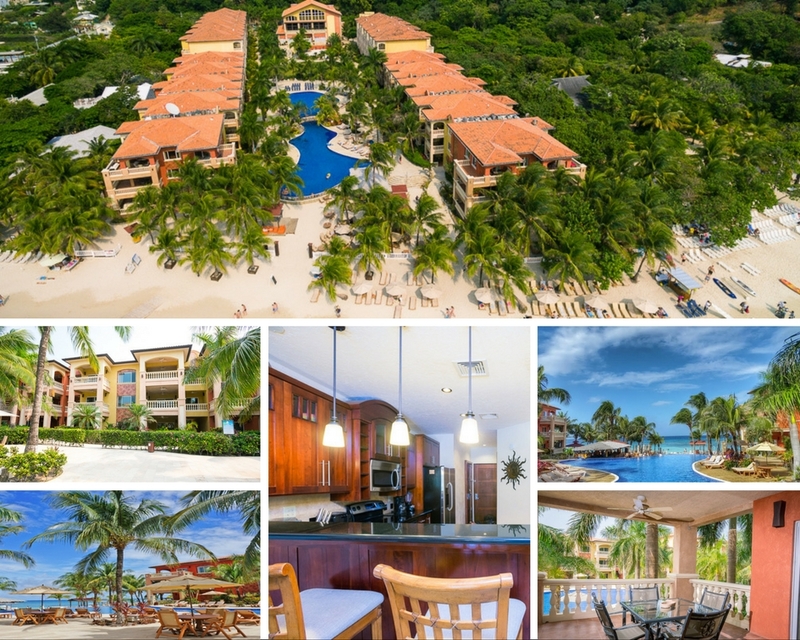 How about a tropical island with gorgeous views, modern architecture, and luxury amenities? Maybe an infinity pool on the patio and a world-class golf course in your backyard. 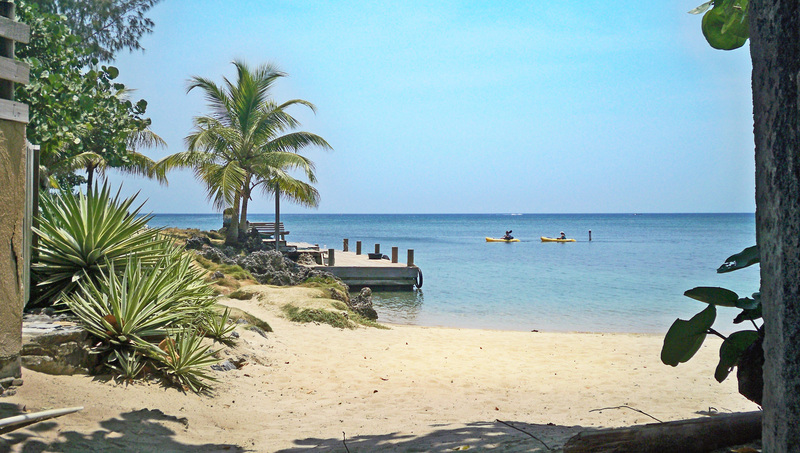 If this is your daydream, trust me, you’re dreaming of life in Pristine Bay Roatan. 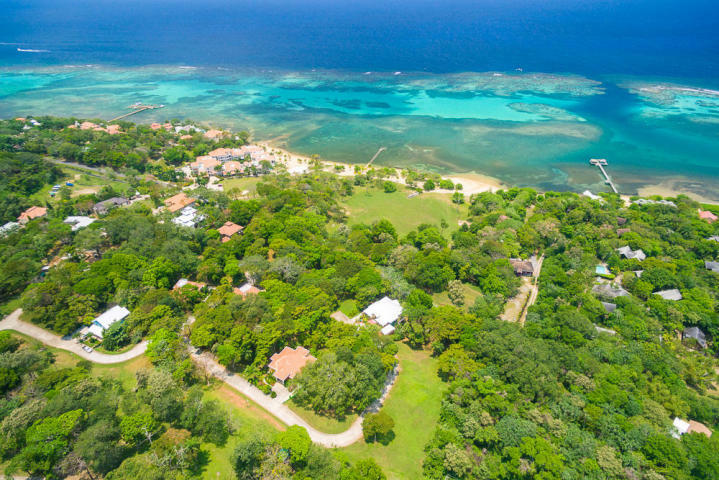 Pristine Bay is a luxury community built along Roatan’s north shore in French Harbour. Convenience to shopping, grocery stores, bars, restaurants, and a brand new state of the art hospital make this location ideal for Pristine Bay residents. 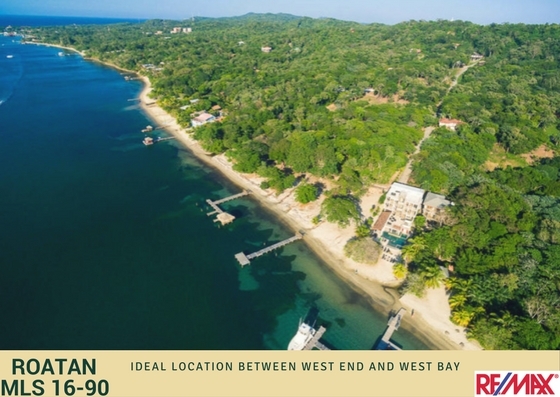 Being mid-island offers residents the opportunity to easily spend time on the remote beaches amidst wild Caribbean nature on Roatan’s East End or head to the tourist activities and nightlife of the western side of the island. 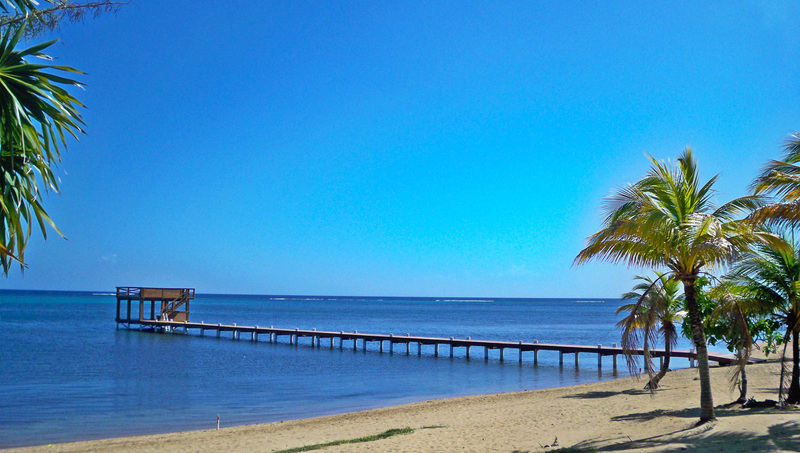 Located about 20 minutes from the international airport, life in Pristine Bay Roatan is the epitome of convenience. 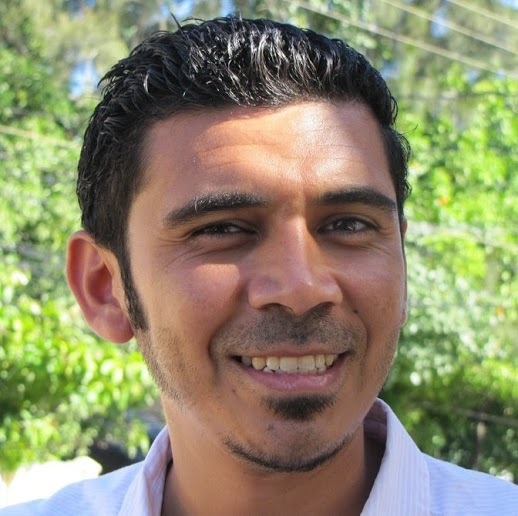 Take a direct flight from a number of U.S. cities (including Atlanta, Dallas, Houston, or Miami), Canadian cities (including Montreal, Toronto, and Quebec), or elsewhere in the region (Panama, Belize, Guatemala, El Salvador). 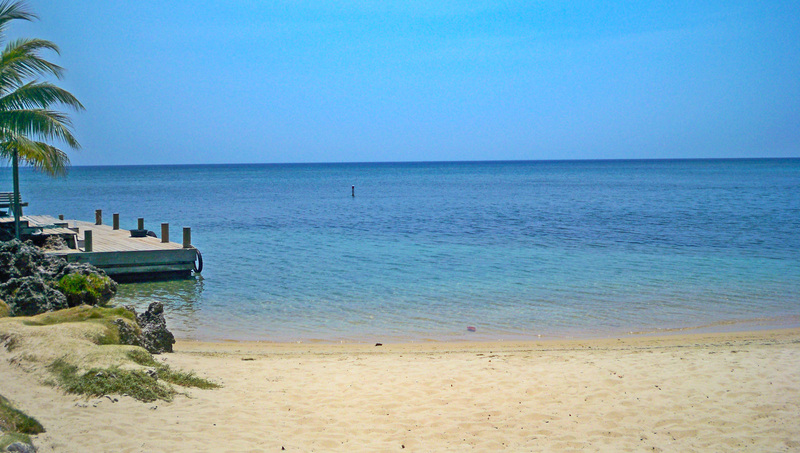 Getting to Roatan couldn’t be any easier. 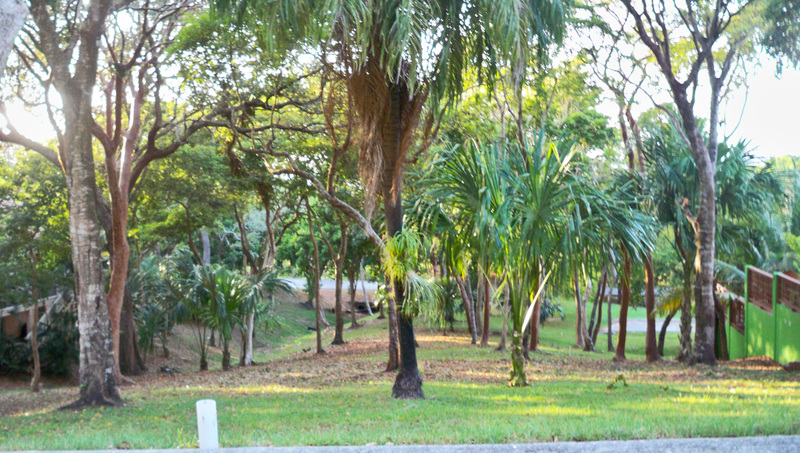 And once you land, your luxurious escape is just a short drive away. What is Life in Pristine Bay Like? 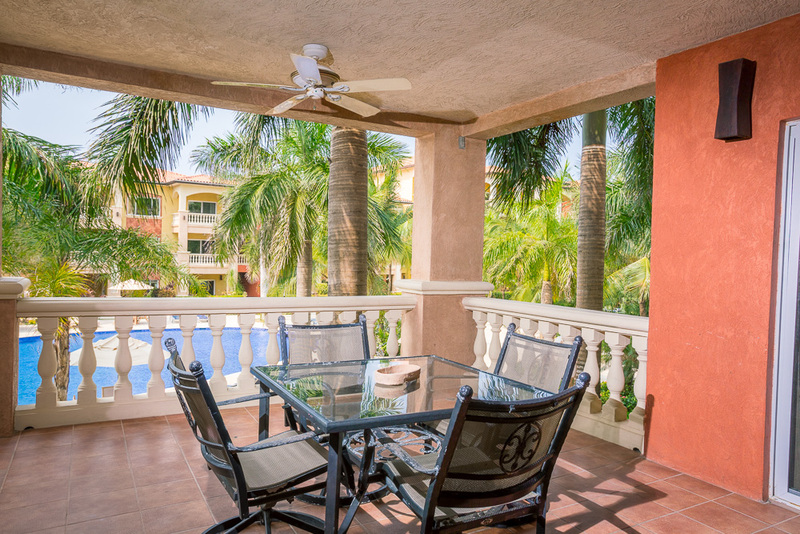 Living in the Pristine Bay community means golfing, diving, fishing, and relaxing on your patio just taking in the Caribbean views. 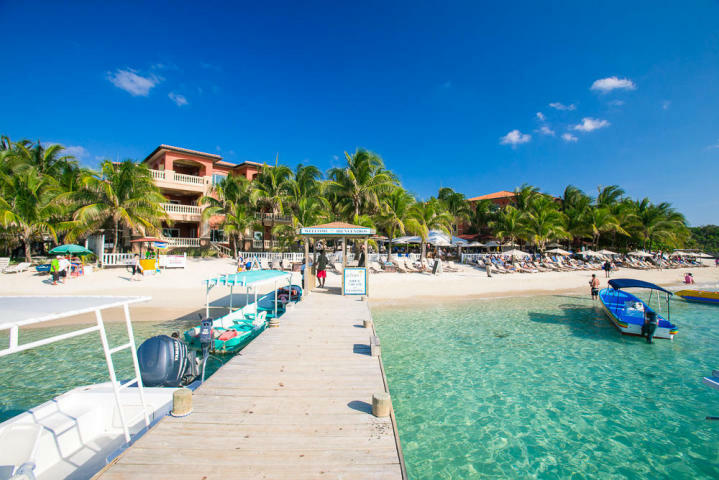 The on-site dive shop, Black Pearl Divers, offers valet service, while the extensive clubhouse provides everything from tennis courts to dining options. This community is built like the traditional retirement communities you might find in the U.S., with the idea that you don’t really have to leave too often if you don’t want. 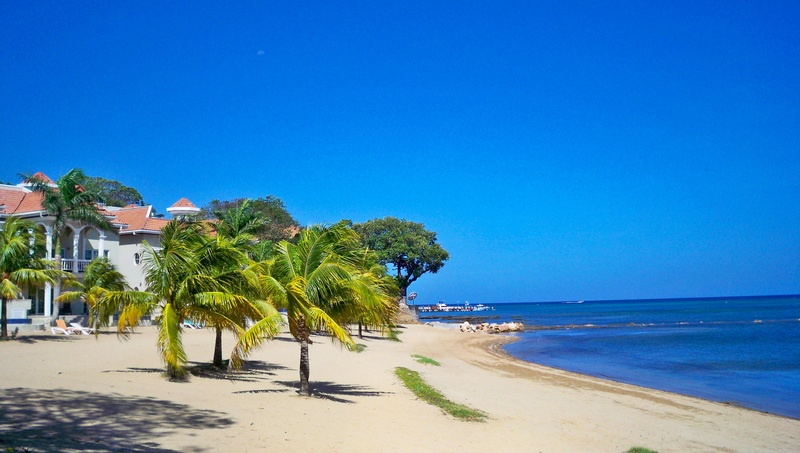 But the benefits of living in Pristine Bay in Roatan, rather than a U.S. community, are easily identifiable. The views alone are reason enough to want to spend every day here. 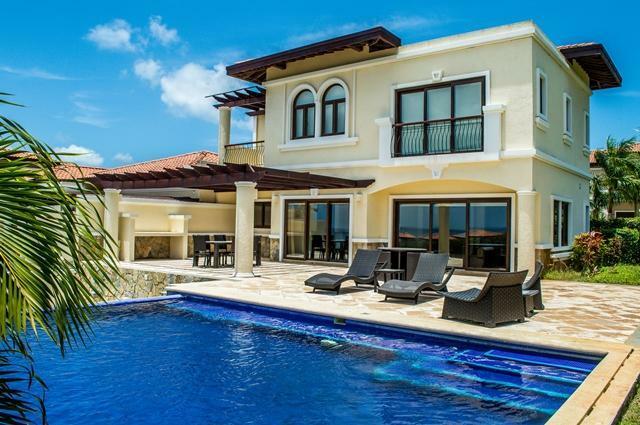 This real estate would price most of us completely out in the U.S. or other Caribbean islands. 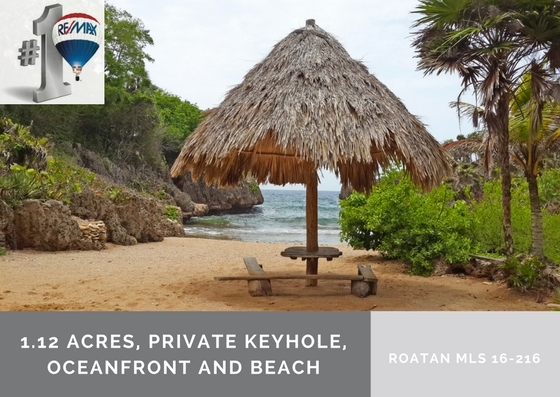 But real estate in Roatan is still accessible…for now . 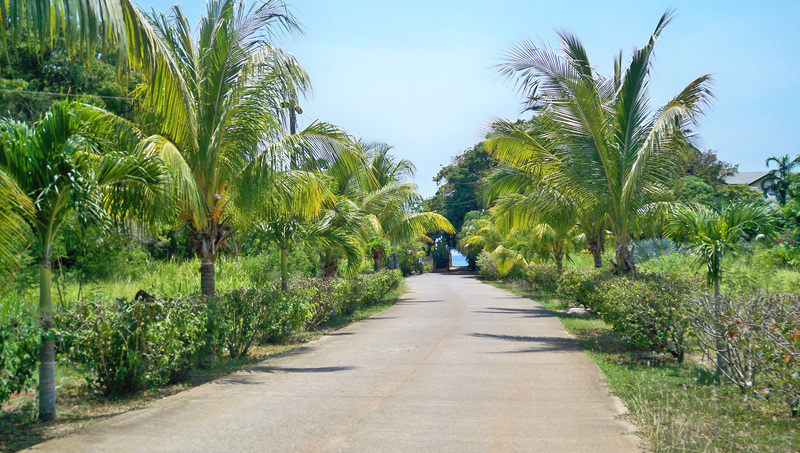 Residents of Pristine Bay are a varied blend of retirees, snowbirds, locals, and long-term expats. 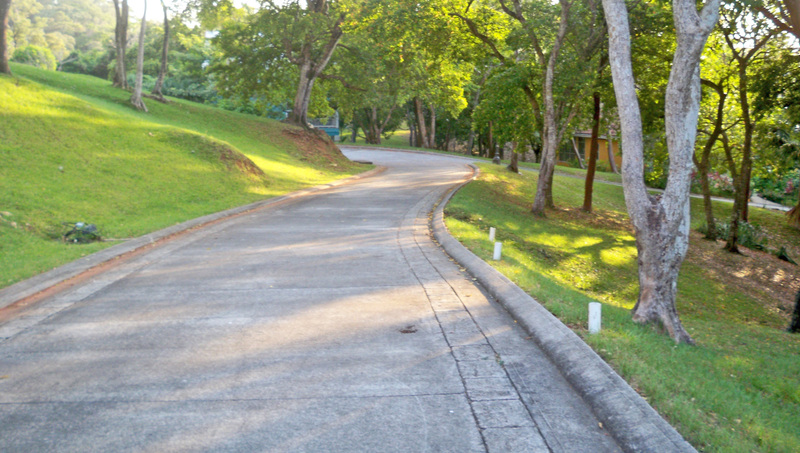 A mixture of condominiums and villas creates a visually appealing layout for the community, too. Pristine Bay isn’t all cookie-cutter identical – we have variety in both architecture and personalities. 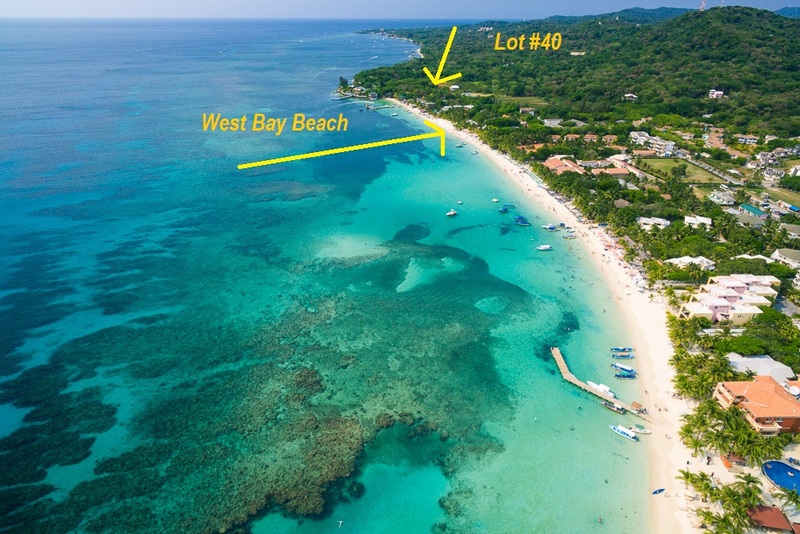 Why Invest in Pristine Bay? 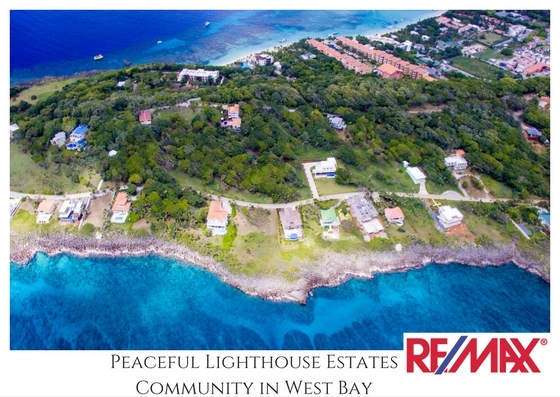 The Pristine Bay community continues to grow. With construction phases still planned for the coming years, this is the prime time to invest in Pristine Bay while the opportunity still exists. 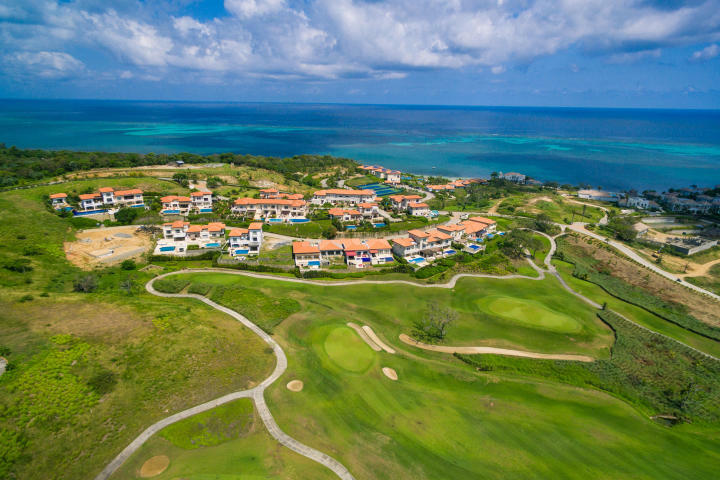 The 18-hole Black Pearl golf course in Pristine Bay was designed by the legendary Pete Dye. Drawing golfers from around the world, Pete Dye courses always bode well for investment in the community. 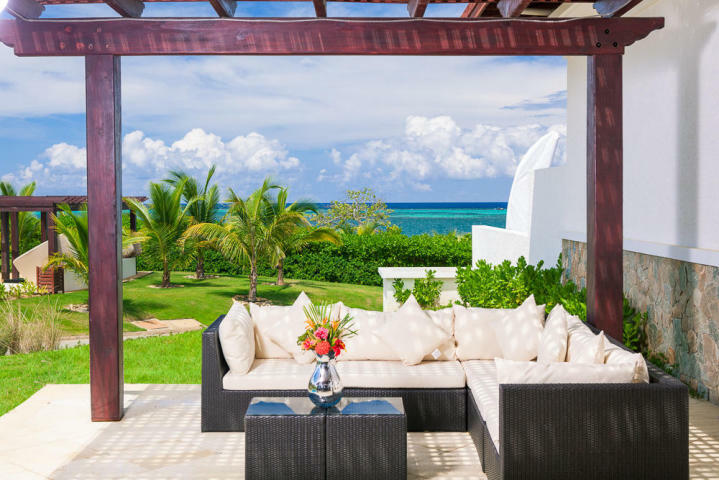 The hotel located within Pristine Bay, called Las Verandas, is a luxury hotel offering villas and rooms overlooking the sea. 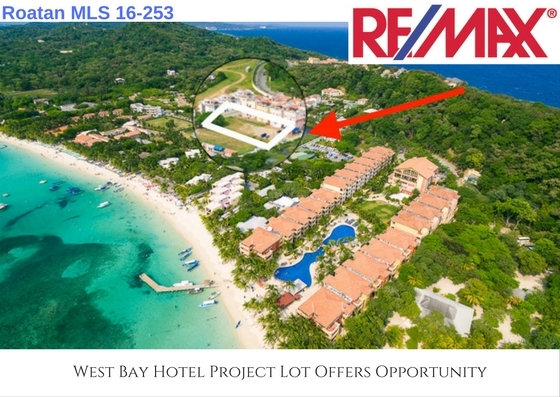 This resort will continue to expand, bringing in more investment to the Pristine Bay community. 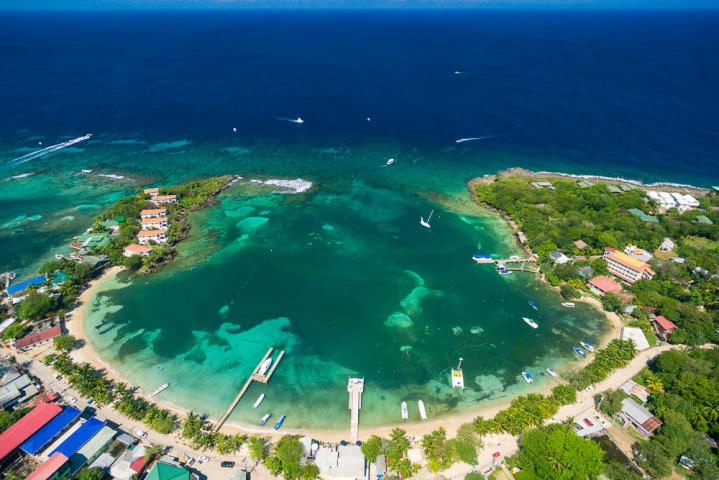 Beyond the hotel, a marina is planned within Pristine Bay to offer residents the opportunity to safely dock our own boats. 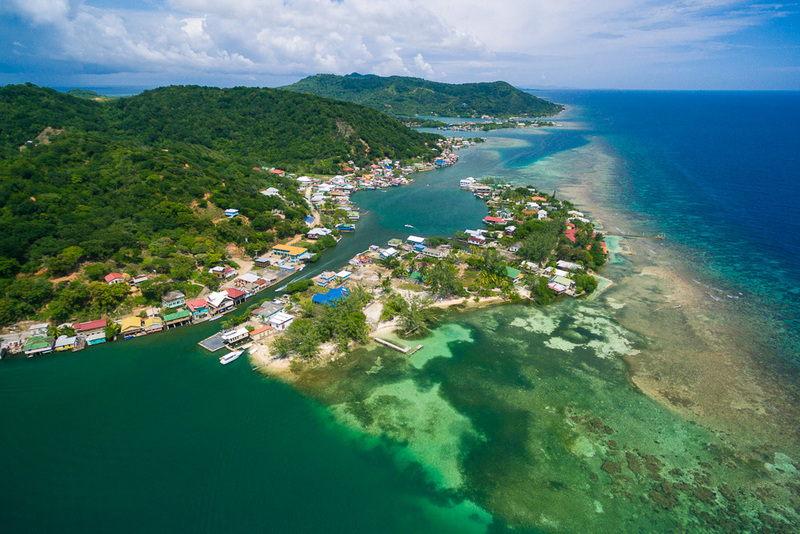 With deep sea fishing only minutes off-shore and some of the world’s most incredible coral reef stretching around all of Roatan, owning a boat is the ideal way to explore your island home. While construction continues in Pristine Bay, you’ll also notice that the phases were planned well. Currently-available homes within the community are set away from the continued construction, meaning you’ll hardly even notice it. Alternatively, if you want to plan and build your own customized dream home, take a look at lots still available pre-construction. 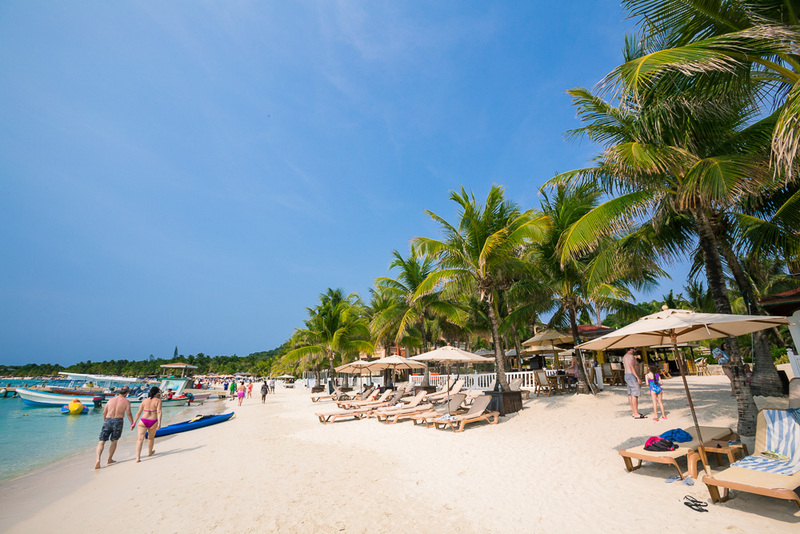 Life in Pristine Bay is truly a dream come true. If it matches your daydream, let’s talk about making it reality. 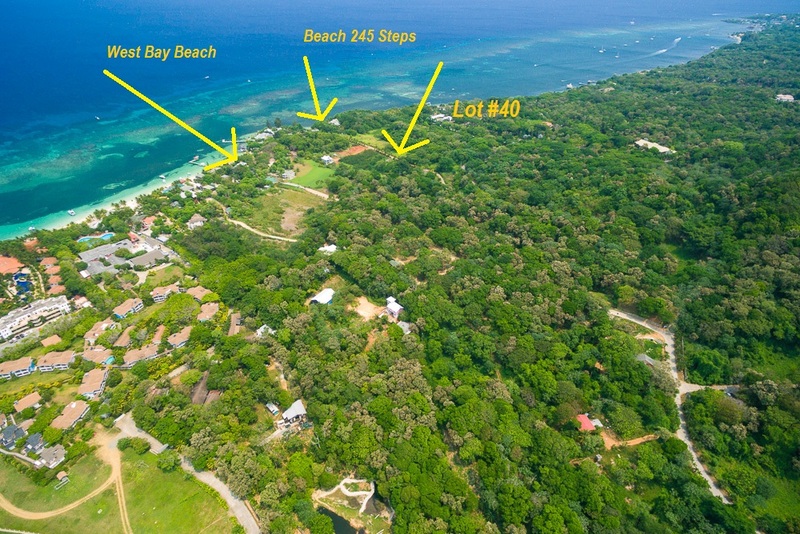 Contact me today to learn more about this outstanding luxury community in Roatan. Tremendous value and great location. 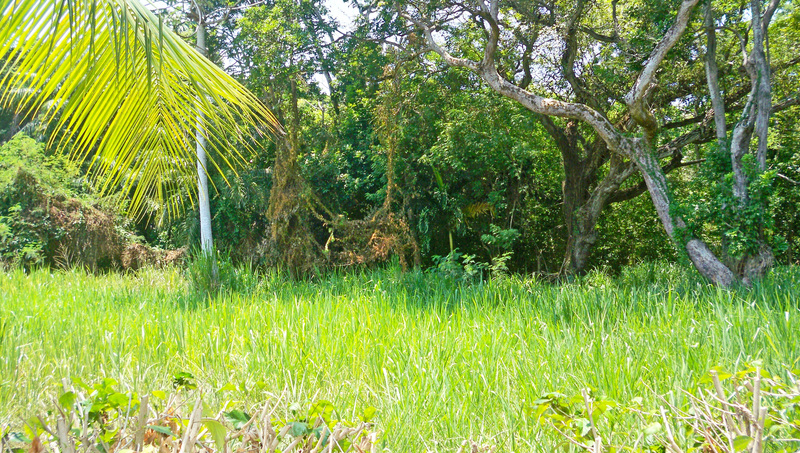 This homesite is ready for you to start building your island vacation home or future retirement home. 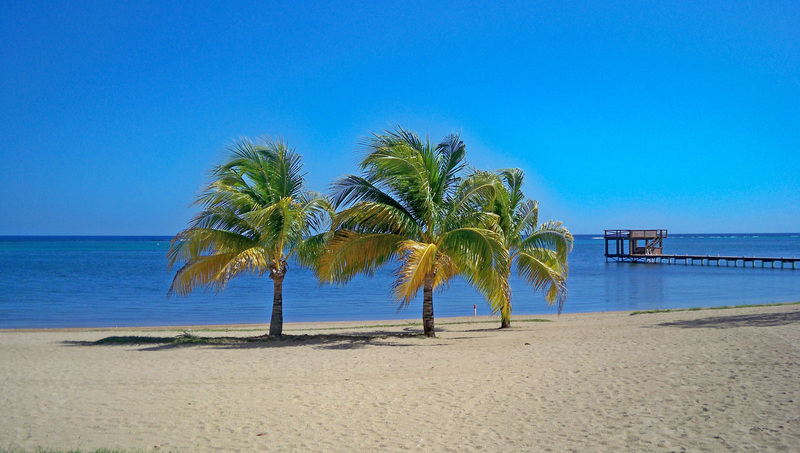 245 steps to a white sandy community beach and just 480 steps to Roatan´s most visited and preferred beach on the island, West Bay Beach. 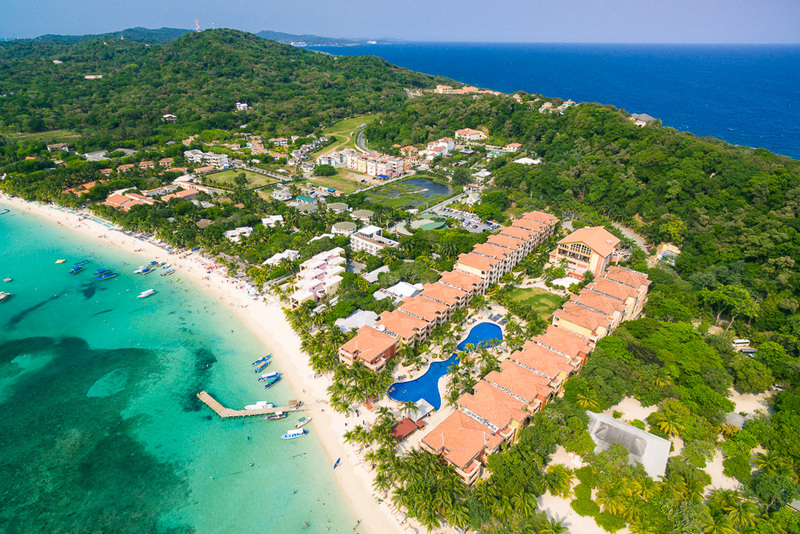 Enjoy a variety of entertainment establishments, view spectacular Caribbean sunsets every evening, swim the crystal clear waters, snorkel or dive in Roatans Mesoamerican coral reef. 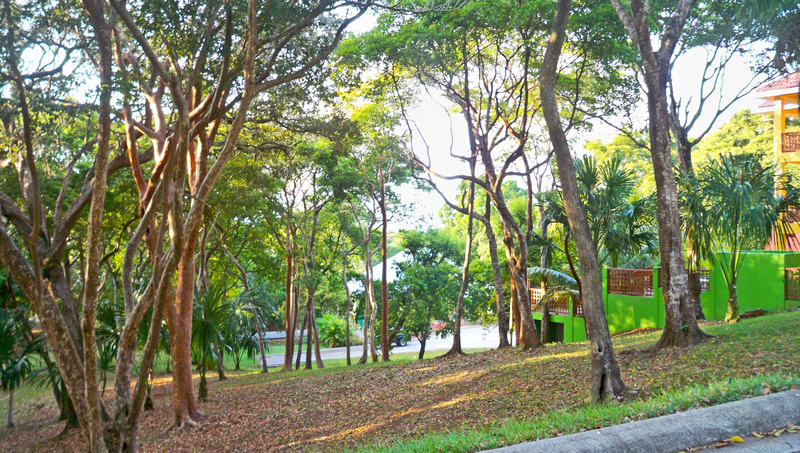 All this and many more activities available just steps from your front yard. 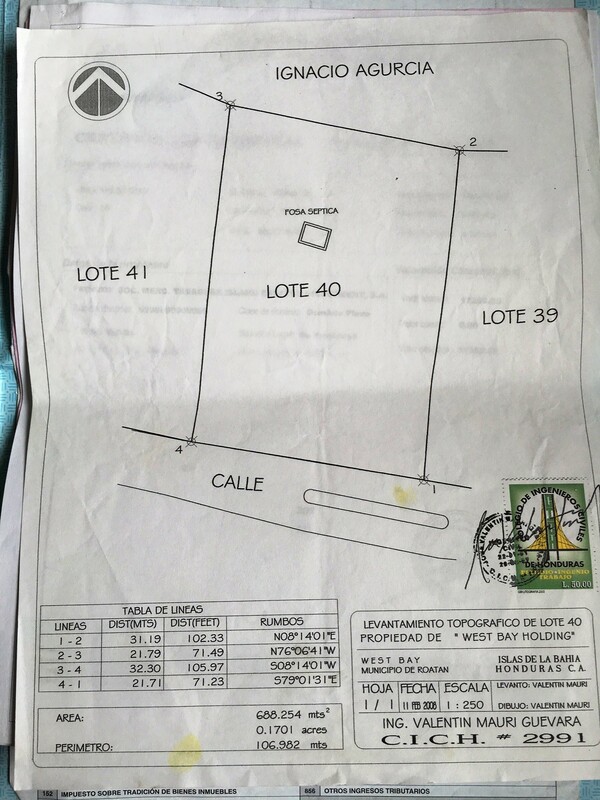 This 0.17 acre lot features a paved road and underground utilities. 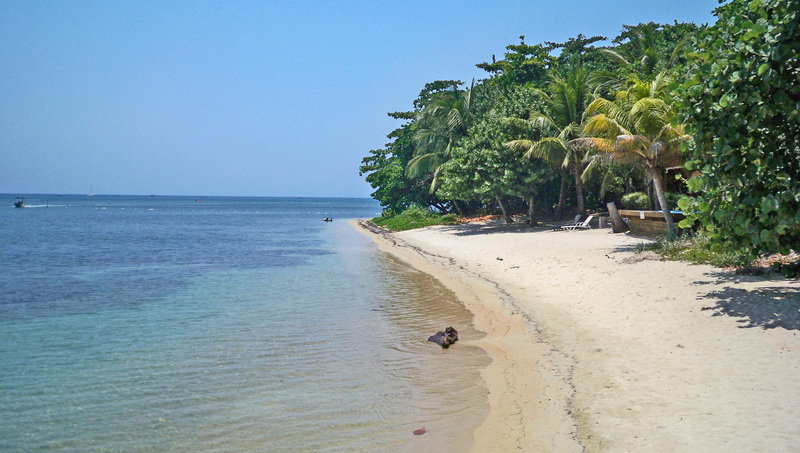 Do your search in this location, you won´t find many lots within walking distance to these two beaches! 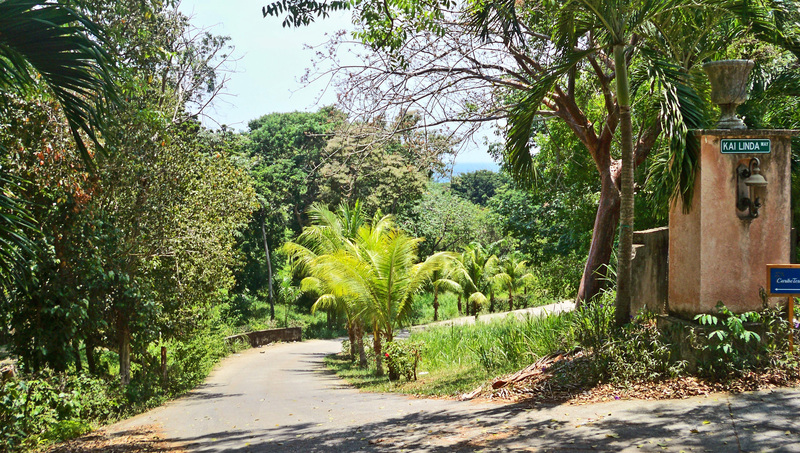 Lawson Rock, in Sandy Bay, is an Exceptional Community to Build Your Caribbean Home. 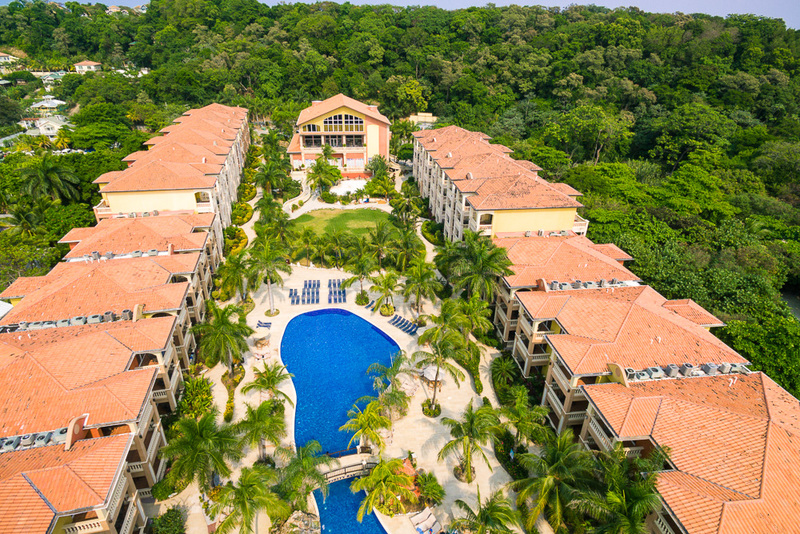 The Benefits are Privacy, Tranquil Peace of Mind, Beach Access, Community Pools, Work Out Facility, Boat Dock Marina, Snorkel Dock, all Surrounded by Quality Homes and Condos. 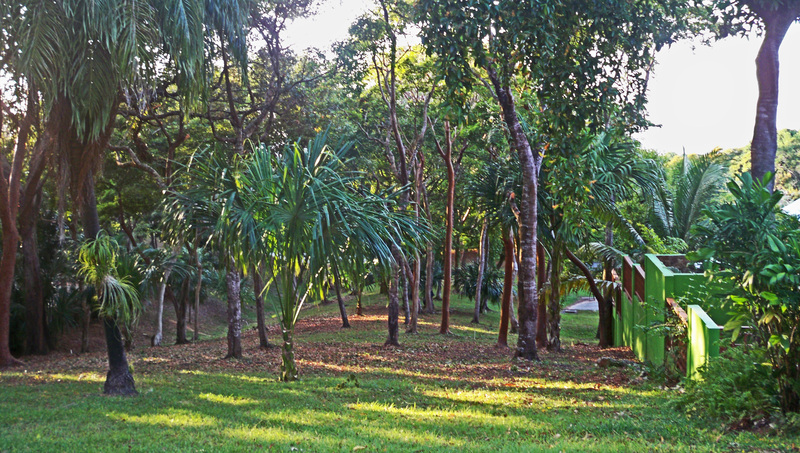 This Gentle Sloping Homesite is Ready to build your home On Roatan. 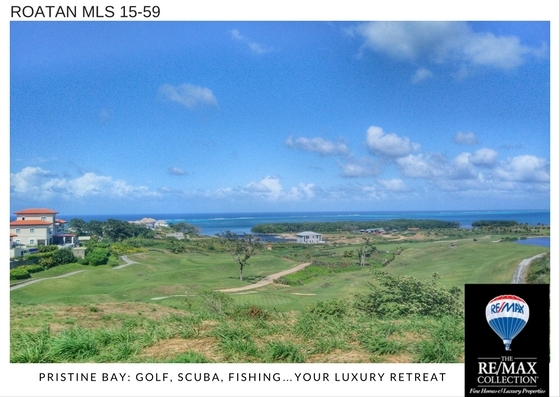 Features on lot 85 include Ocean View and Lush Tropical Vegetation. Anytime you’re moving to a new home, it’s important to understand your destination and the pros and cons of home design. 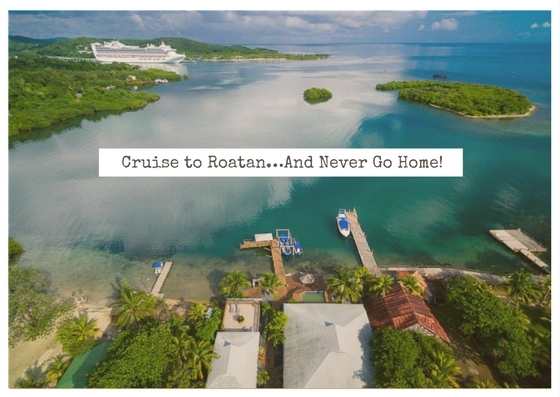 On the tropical island of Roatan, you might encounter very different circumstances than what you’re used to back home. 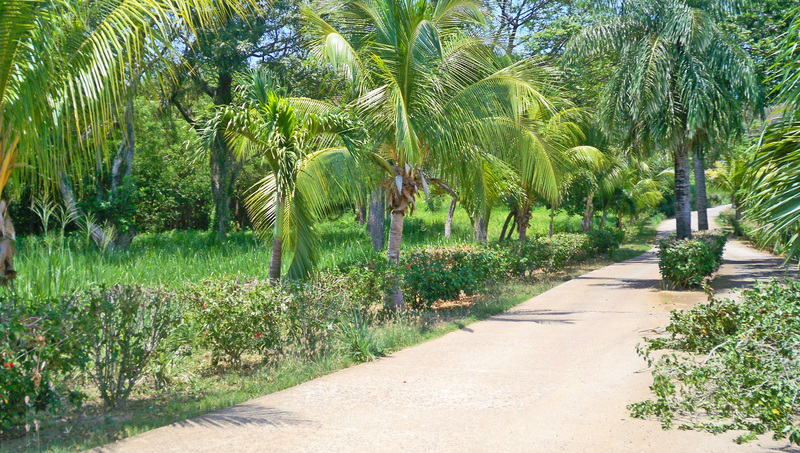 A tropical environment with unique critters and climate can mean a different style of home is necessary. 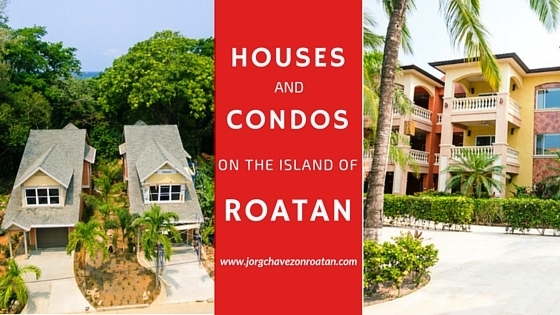 Before you choose your new home in the Caribbean, here’s an idea of the differences between houses and condos on the island of Roatan. 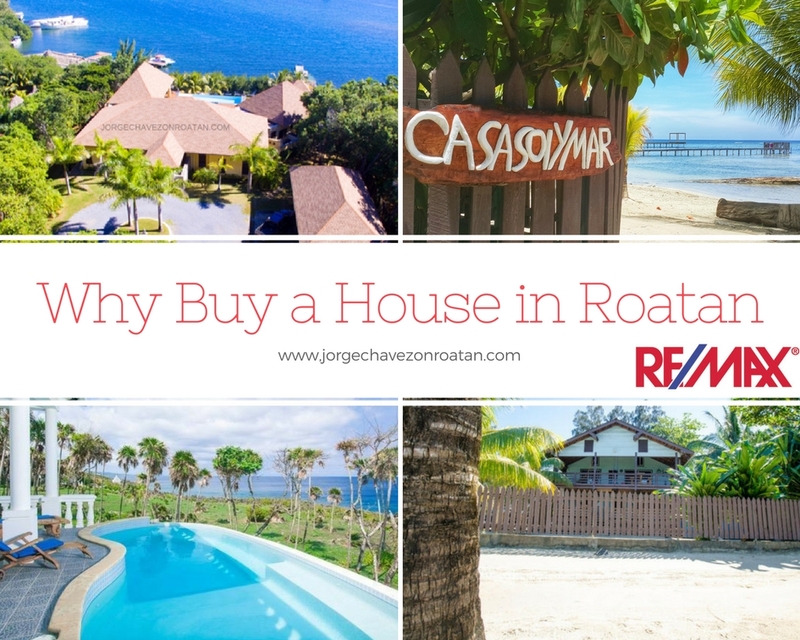 Why Buy a House in Roatan? 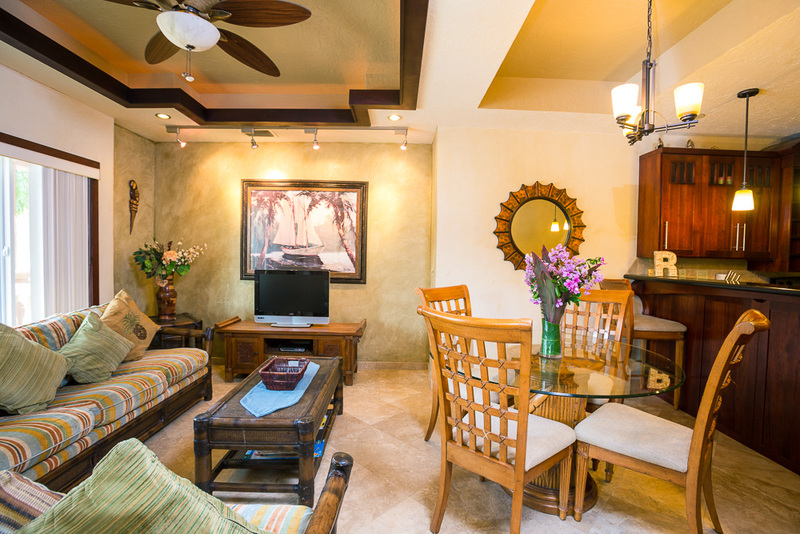 Houses offers privacy, space, and usually a garden area that you can fill with luscious tropical plants and flowers. 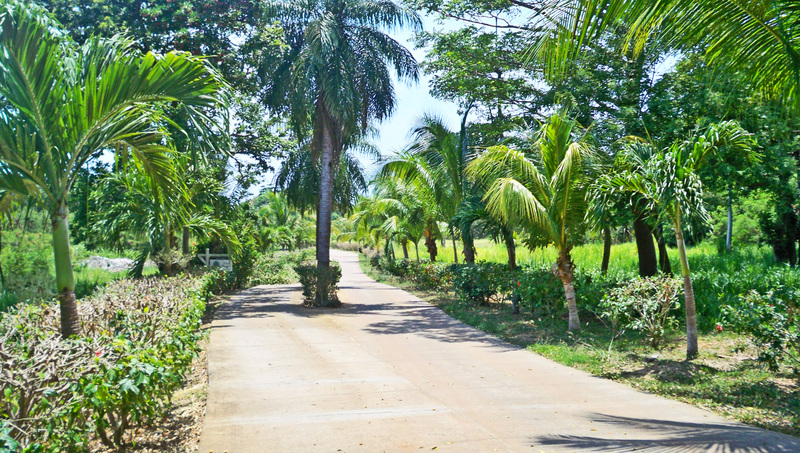 Grow your own banana or mango trees, fill your garden with hummingbird feeders, and marvel at the vibrant flowers blossoming throughout the year. 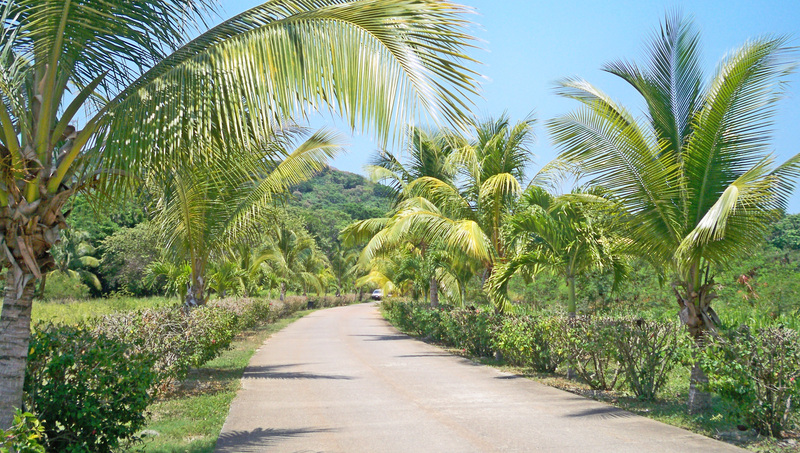 If you buy a house in Roatan, you’ll get to enjoy the authentic Caribbean lifestyle. Hang your clothes to dry out in the sunshine, fill your home with fresh sea breezes, and lounge on your patio in complete privacy. 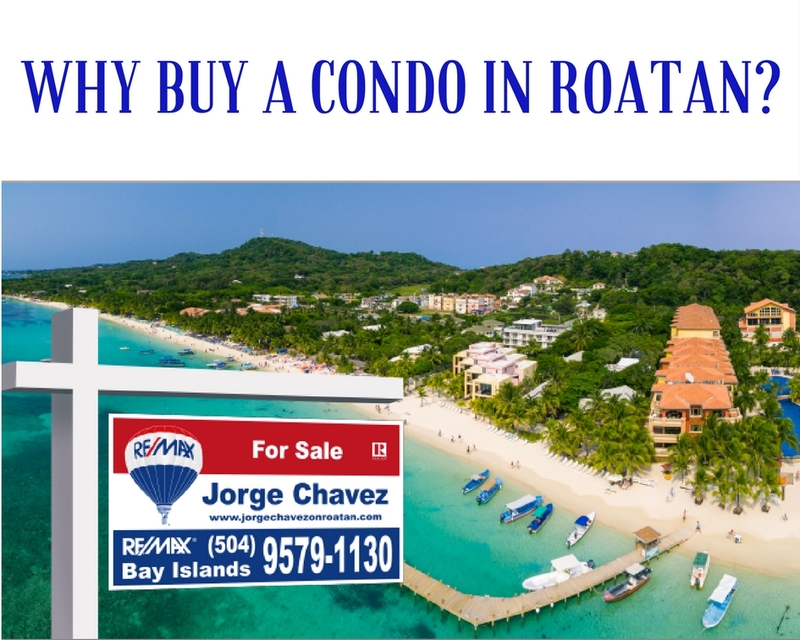 Why Buy a Condo in Roatan? Owning your own house offers privacy and space, but owning a condo offers you more freedom from maintenance. In a condo community, you have neighbors and designated professionals around you at all times, ensuring that your investment – your dream home – is well cared for and includes all the amenities you desire. 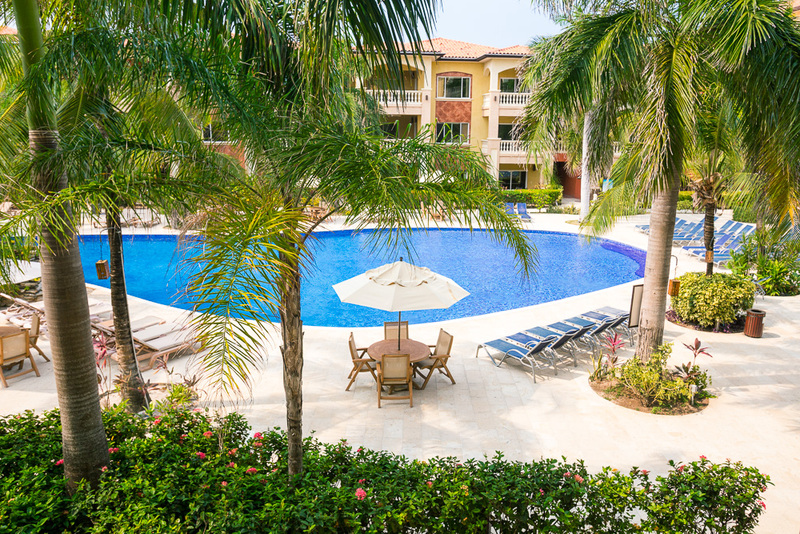 Living in an island condo community provides community spaces, like pools, restaurants, spas, gyms, and more. 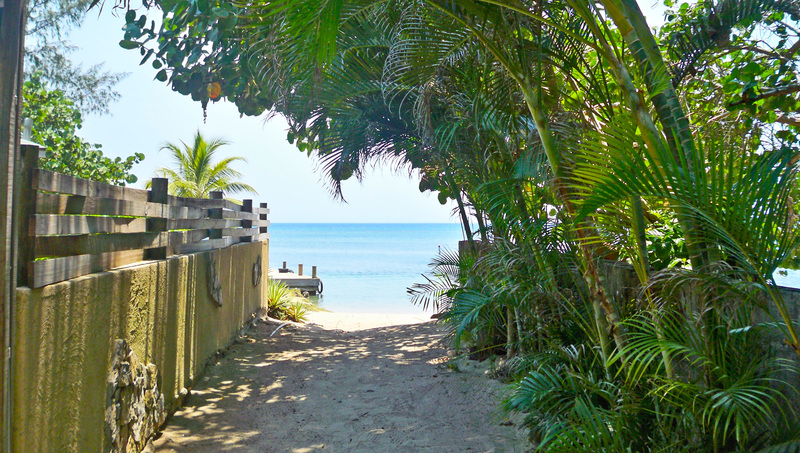 Additionally, most condo communities have beachfront access for you to enjoy. 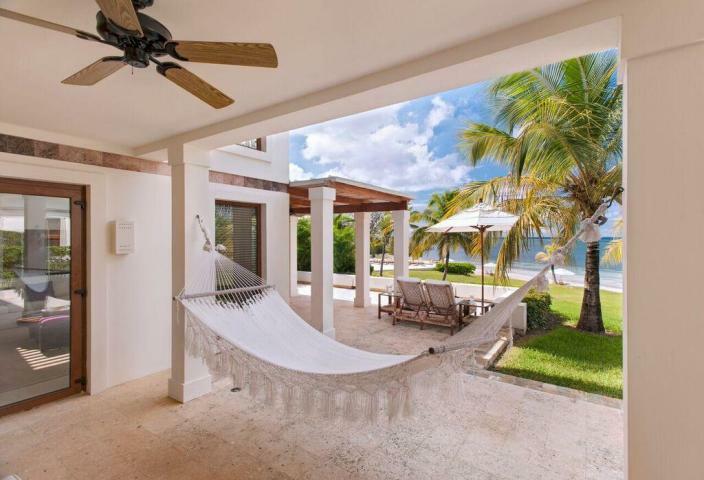 When the Caribbean Sea is your front yard, you don’t need much interior space at all! 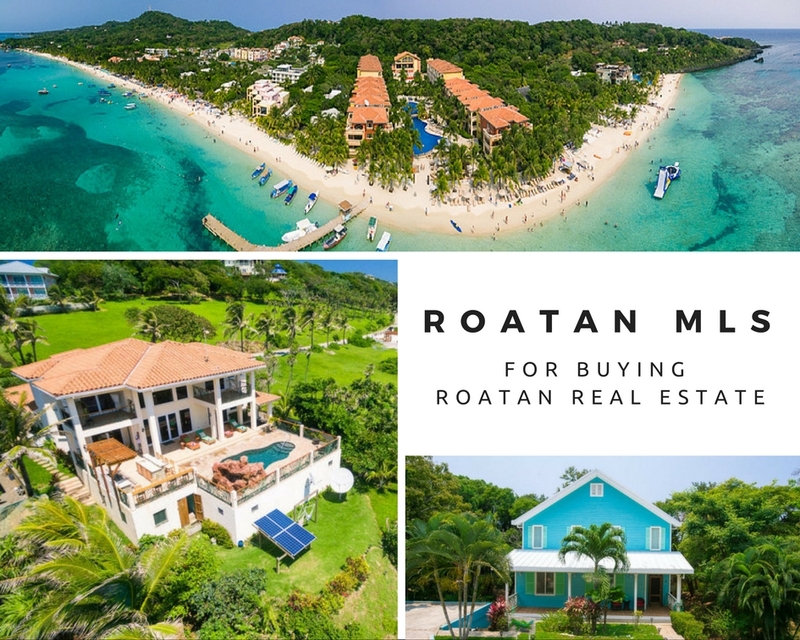 Roatan is a booming real estate market, so you can truly take your pick of dream home options on the island. 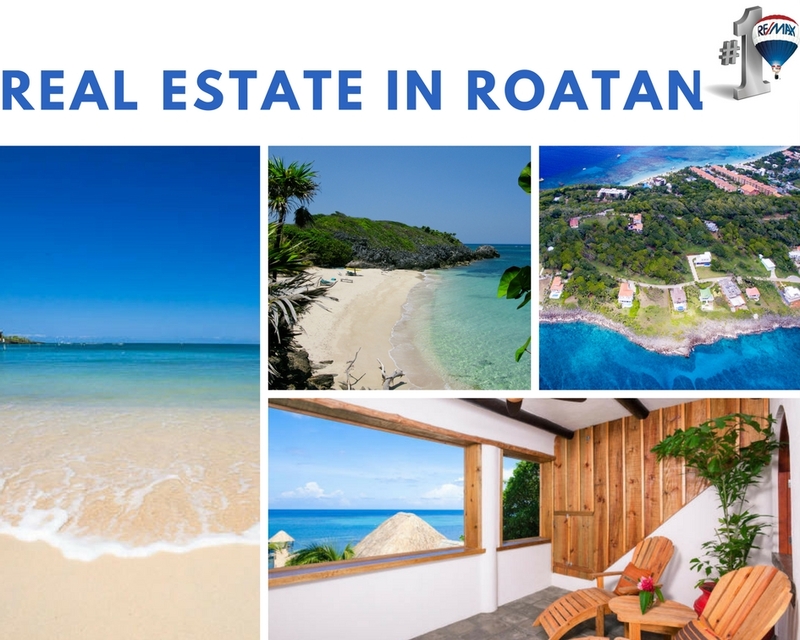 If your dream home looks like an island villa overlooking the sea, or a modern condo only steps away from the pool and the beach, there are plenty of options to choose from for the perfect real estate in Roatan. 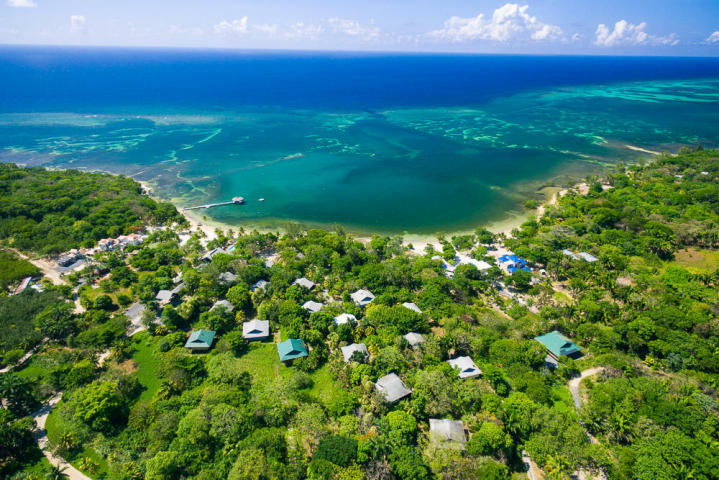 If you’re more independent and want to revel in the adventure of living on a foreign tropical island, look for houses that will give you the chance to interact with the local community more. You’ll need to make friends to learn which hardware stores have what you need, which contractors can do what you want, and which utility companies will give you the best service. Those types of questions connect you to your neighbors, helping you to meet new people and learn more about your new home. 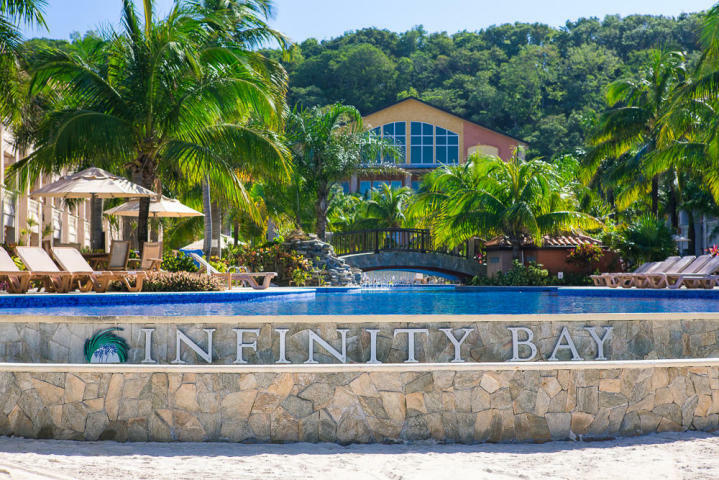 If your idea of tropical paradise is living in a community on the beach where you can step out your front door to enjoy poolside drinks or beachfront breakfast, take a look at the condo community of Infinity Bay. 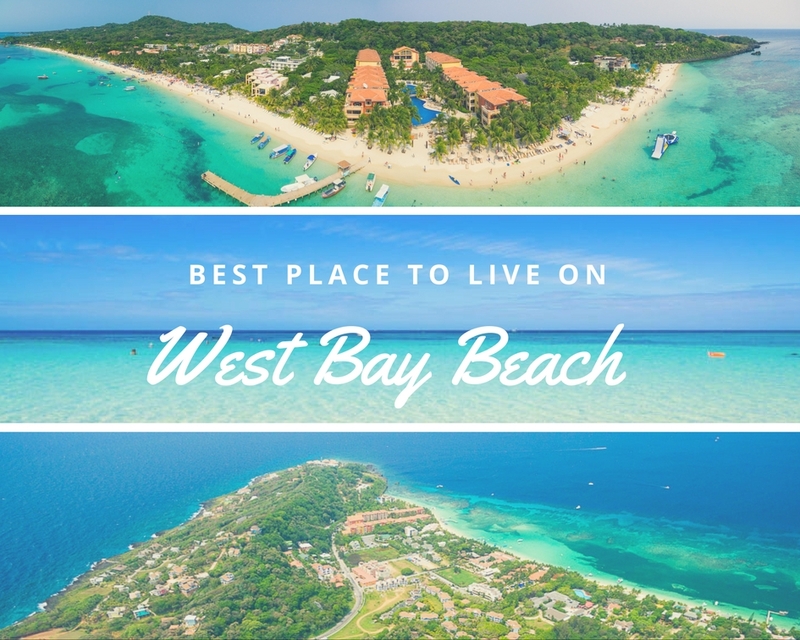 Whether you live here full-time, or you come to Roatan as a snowbird or for the occasional vacation, living in an island condo community means you have all the gorgeous natural surroundings you imagine, while enjoying the convenience and ease of community amenities. You’ll know your home is taken care of while you’re away, and you can come back to find it just as you left it, without a worry in the world. 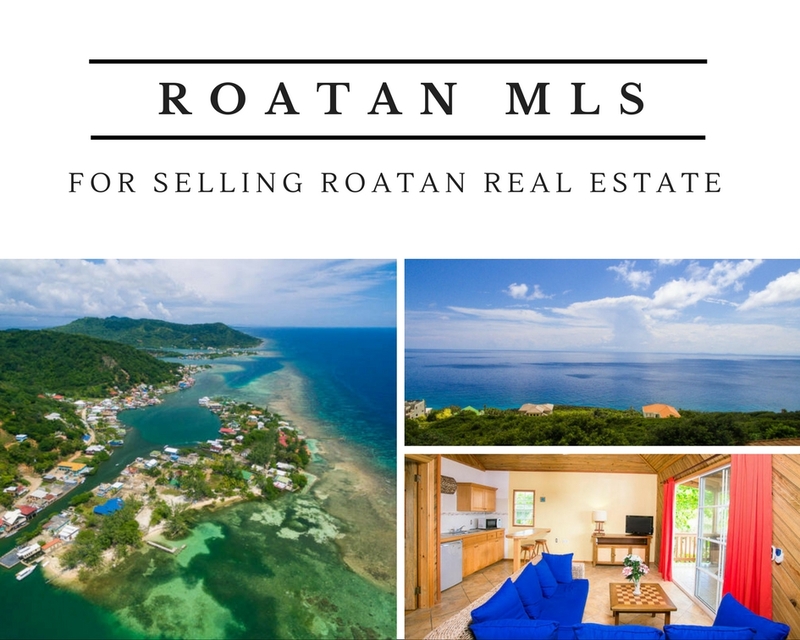 Whatever your tropical dream home looks like, I’m sure I can show you houses and condos on the island of Roatan that will be absolutely perfect. Contact me today to see what is available now.